On this page you can consult informations about distances and roadmaps from Essendon Airport to major cities and places in Australia. 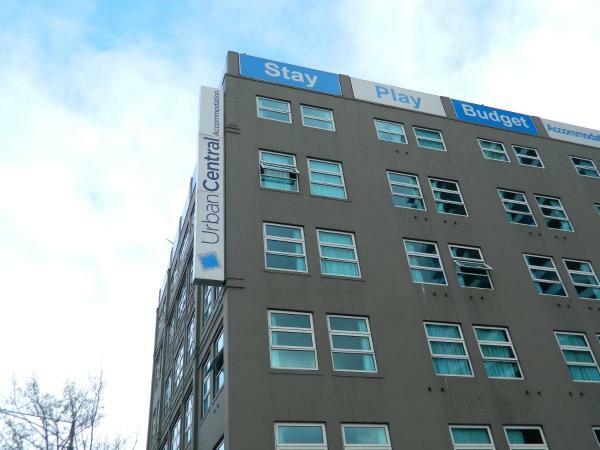 Urban Central Accommodation is just a 5-minute walk from Melbourne’s Crown Casino and a 10-minute walk from Melbourne CBD (Central Business District). Guests enjoy 24/7 reception and 1-hour free WiFi on the ground floor per day. This hotel is 12.15 km from city center. 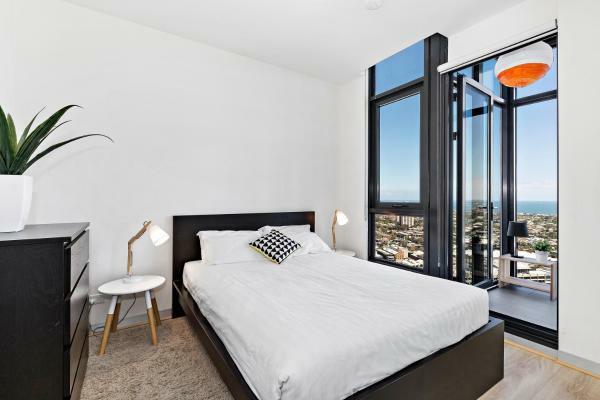 Situated in Melbourne, Joyce - Beyond a Room Private Apartments features air-conditioned accommodation with a balcony and free WiFi. 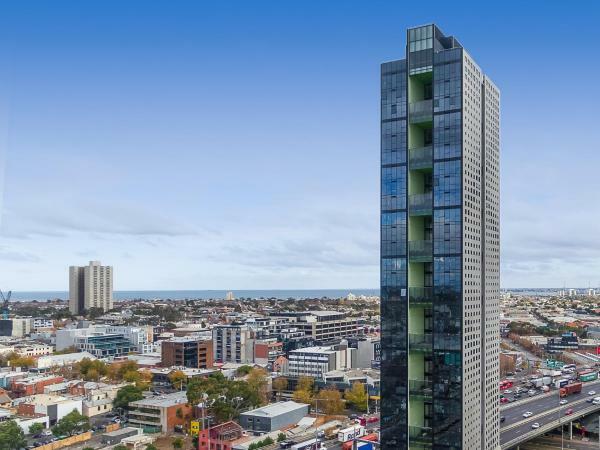 This apartment is less than 1 km from Crown Casino Melbourne and a 13-minute walk from Eureka Tower. This hotel is 12.17 km from city center. Featuring barbecue facilities and a garden, Habitat Complex features accommodation in Melbourne with free WiFi and sea views. Set 800 metres from Crown Casino Melbourne, the property provides a terrace. This hotel is 12.21 km from city center. 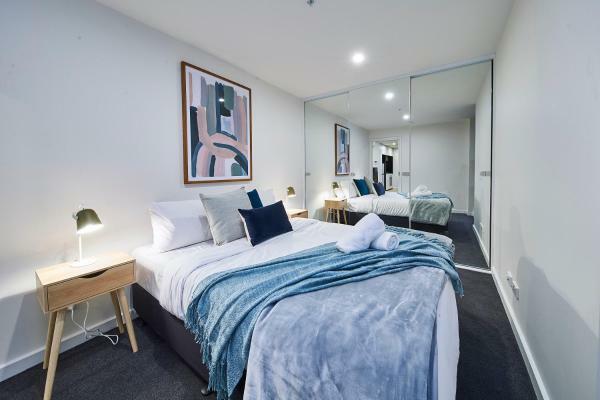 Just 800 metres from Crown Casino Melbourne and less than 1 km from Eureka Tower and featuring free WiFi, TORI, Executive Southbank Apartments offers accommodation in Melbourne. This apartment is a 17-minute walk from Melbourne Arts Centre. This hotel is 12.20 km from city center. Just 7 minutes’ walk from Melbourne CBD (Central Business District), Royal Stays Apartments Melbourne - Clarke St is ideally located to explore the city. This hotel is 12.20 km from city center. Just 5 minutes’ walk from Melbourne CBD, Royal Stays Apartments is located in the heart of Southbank. 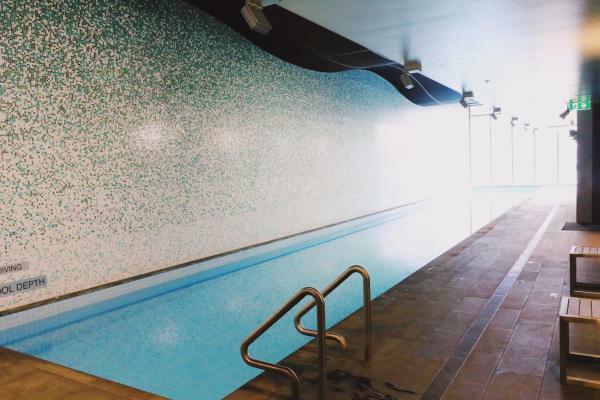 All apartments have access to a fitness center and a indoor heated hot tub. This hotel is 12.16 km from city center. 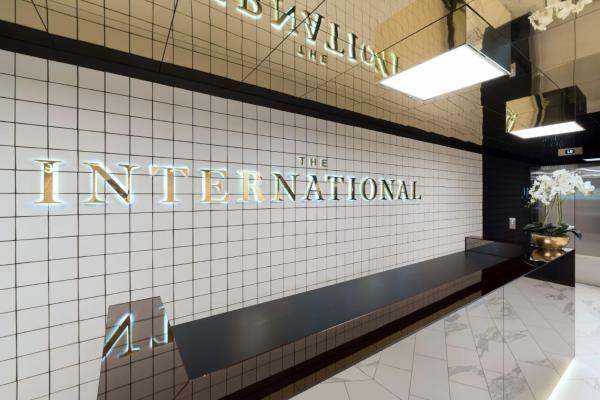 COMPLETE HOST The International Southbank offers accommodation set in Melbourne, 500 metres from Crown Casino Melbourne and 1.2 km from Melbourne Convention and Exhibition Centre. Free WiFi is offered. This hotel is 12.09 km from city center. 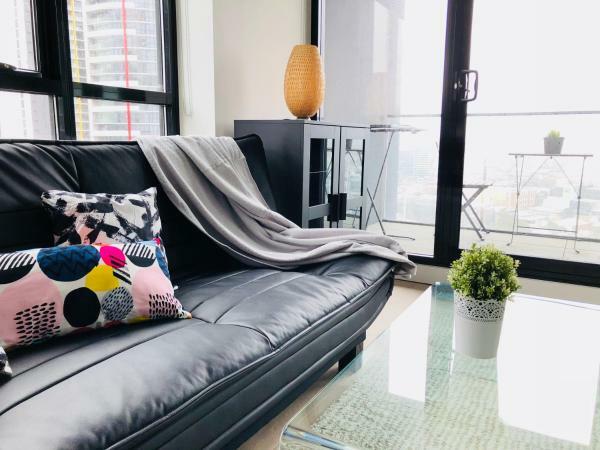 Located in Melbourne, 500 metres from Crown Casino Melbourne and 1.2 km from Melbourne Convention and Exhibition Centre, Serviced Apartments Melbourne - Southbank provides free WiFi. This hotel is 12.09 km from city center. 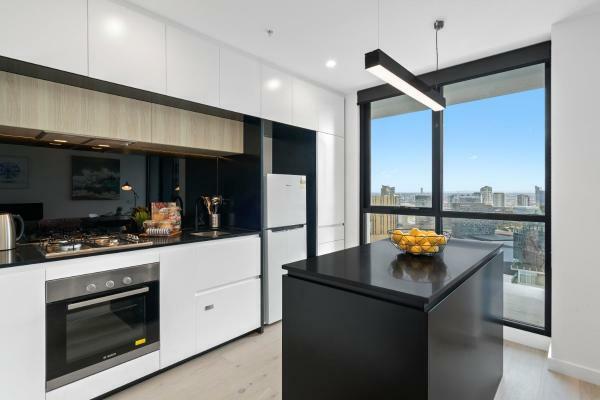 Set within 500 metres of Crown Casino Melbourne in Melbourne, HFN Crown Boutique Apartment provides accommodation with a kitchen. Free WiFi is available. This hotel is 12.09 km from city center. 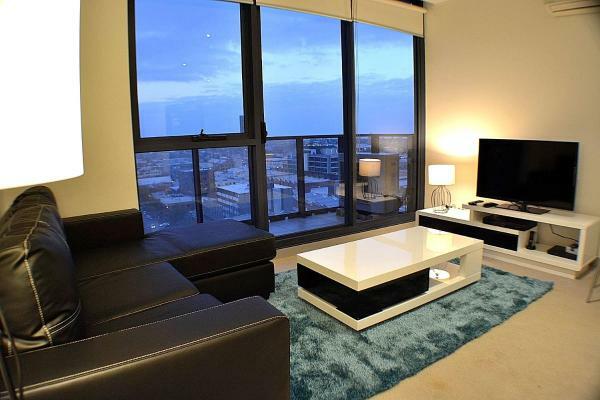 Stylish Two-BED Apt + City View & Free Parking is situated in Melbourne. The property is 500 metres from Crown Casino Melbourne and 1.2 km from Melbourne Convention and Exhibition Centre. This hotel is 12.09 km from city center. Offering free WiFi and sea views, Southbank Leisure & Cozy APT, Crown, Conventions is an accommodation set in Melbourne. The property features city views and is 500 metres from Crown Casino Melbourne and 1. This hotel is 12.09 km from city center. 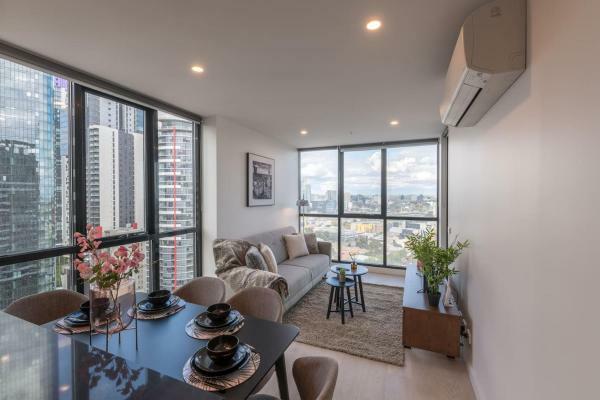 Set in Melbourne, 500 metres from Crown Casino Melbourne and 1.2 km from Melbourne Convention and Exhibition Centre, The International 1 Bedroom Apartment offers free WiFi. Guests staying at this apartment have access to a patio. This hotel is 12.09 km from city center. 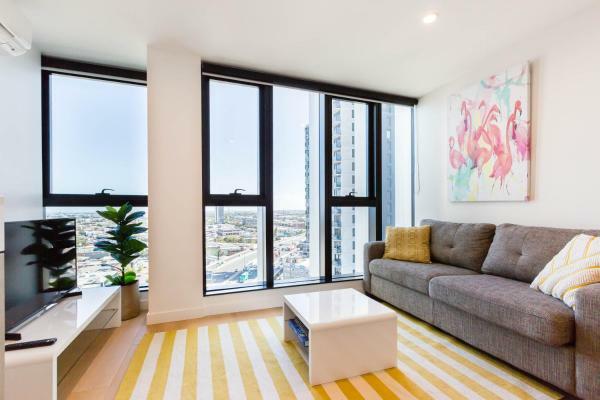 Situated in Melbourne, 500 metres from Crown Casino Melbourne and 1.2 km from Melbourne Convention and Exhibition Centre, Lovely Southbank apartment close to everything offers free WiFi, a terrace and air conditioning. The property is 1. This hotel is 12.09 km from city center. 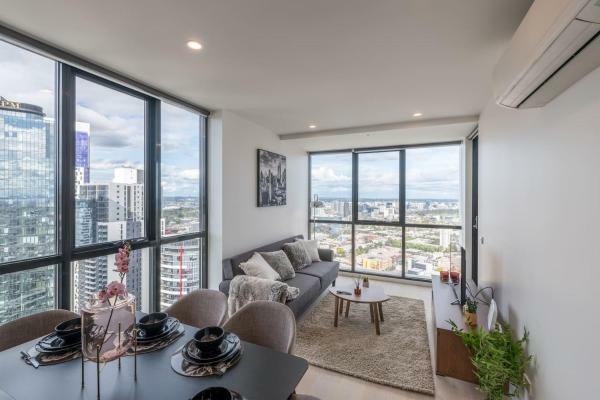 Set 500 metres from Crown Casino Melbourne and 1.2 km from Melbourne Convention and Exhibition Centre, International 2 bed 2 bath apartment features accommodation situated in Melbourne. The property, housed in a building dating from 2018, is 1. This hotel is 12.09 km from city center. Just 500 metres from Crown Casino Melbourne and 1.2 km from Melbourne Convention and Exhibition Centre and featuring free WiFi, Cosy Southbank apartment with great view offers accommodation in Melbourne. This property offers access to a balcony. This hotel is 12.09 km from city center. 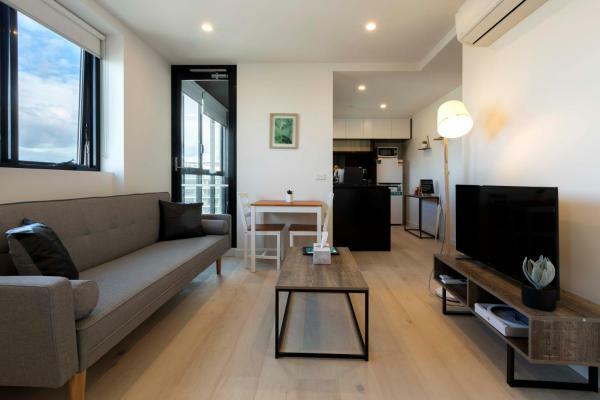 Located in the Southbank district in Melbourne, The International Value 2 Bedroom Apartment provides an equipped accommodation with an patio and free WiFi. 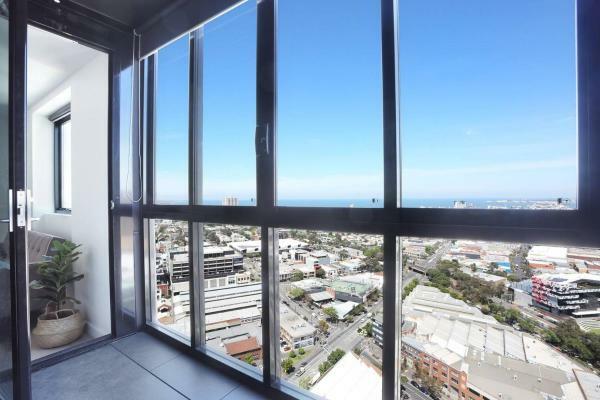 This apartment is 500 metres from Crown Casino Melbourne and 1. This hotel is 12.09 km from city center. 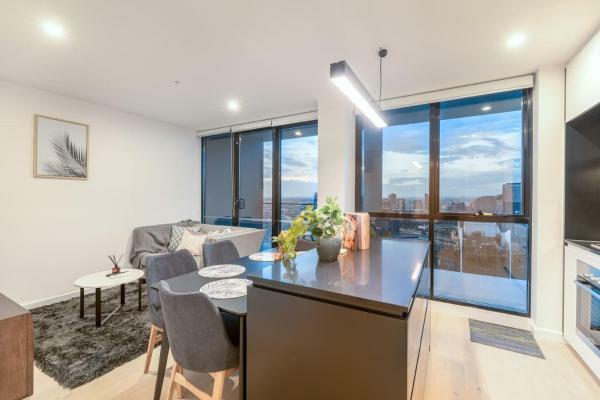 Great Southbank apartment with stunning view offers accommodation in Melbourne, 500 metres from Crown Casino Melbourne and 1.2 km from Melbourne Convention and Exhibition Centre. The property has city views. This hotel is 12.09 km from city center. 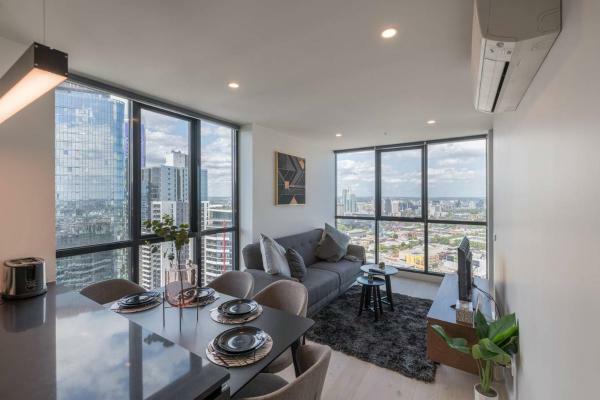 Located in Melbourne, 500 metres from Crown Casino Melbourne, 1.2 km from Melbourne Convention and Exhibition Centre and 1.3 km from Eureka Tower, The International 2 Bedroom Apartment offers accommodation with a patio and free WiFi. This hotel is 12.09 km from city center. 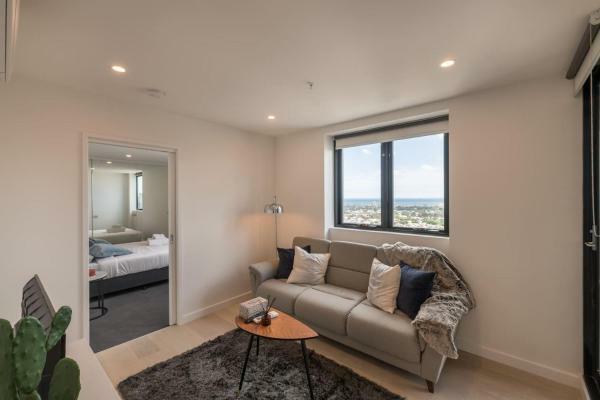 Situated in the Southbank district of Melbourne, just 500 metres from Crown Casino Melbourne, Southbank Cozy 2 Bedroom Apartment with Bay View features air conditioning and free WiFi. The property is 1. This hotel is 12.09 km from city center. 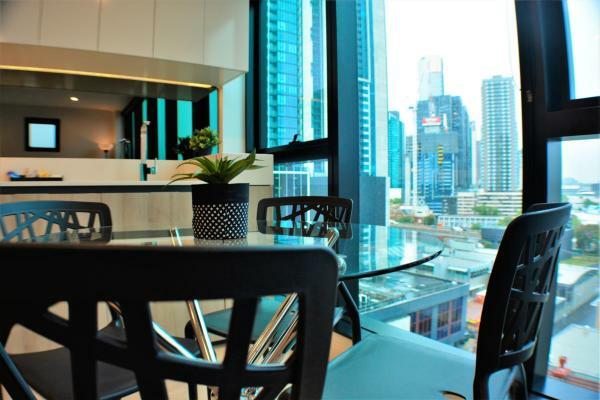 Situated 500 metres from Crown Casino Melbourne, Southbank Stylish 2 Bedroom w/Parking and View is located in Southbank of Melbourne. The accommodation is 1.2 km from the Melbourne Convention and Exhibition Centre. This hotel is 12.09 km from city center. Set in Melbourne, 500 metres from Crown Casino Melbourne, Fantastic Sea-view Room in Southbank Location features a living room with a TV. This property is 1.2 km from Melbourne Convention and Exhibition Centre. This hotel is 12.09 km from city center. 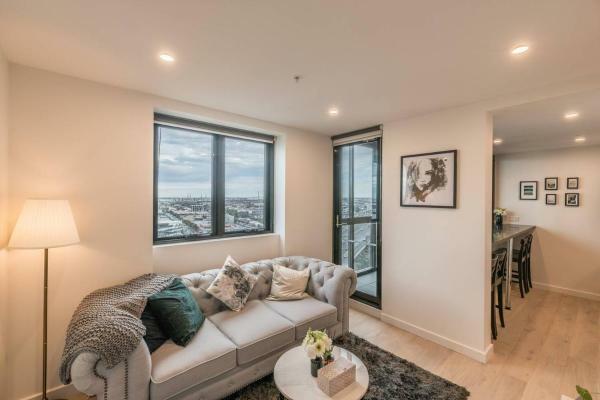 Magnificent View Southbank 2 Bedroom Apt w/Parking is situated in the Southbank district of Melbourne, 500 metres from Crown Casino Melbourne and 1.2 km from Melbourne Convention and Exhibition Centre. This hotel is 12.09 km from city center. 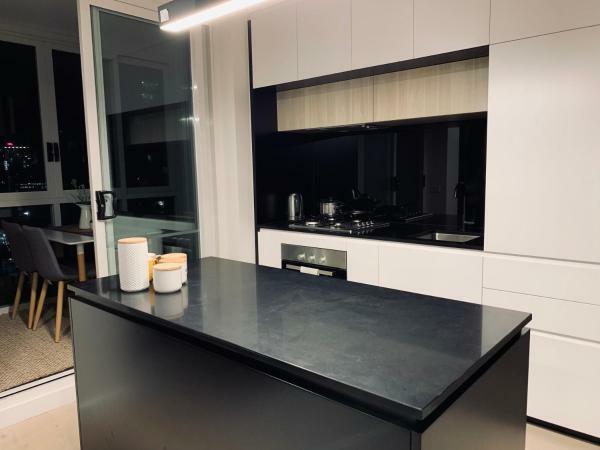 Set 1 km from Crown Casino Melbourne in Melbourne, HFN The Bank Apartment offers accommodation with a kitchen. Featuring city views, this apartment also comes with free WiFi. This hotel is 12.15 km from city center. 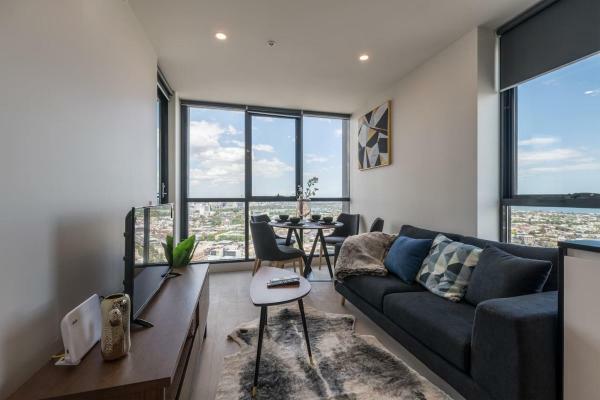 1BR Southbank Apt Perfect for City Getaway is located in the Southbank district of Melbourne, 500 metres from Crown Casino Melbourne, 1.2 km from Melbourne Convention and Exhibition Centre and 1.3 km from Eureka Tower. This hotel is 12.09 km from city center. 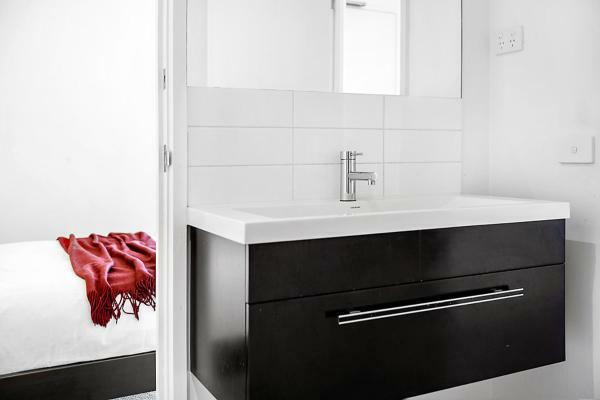 Set in Melbourne, 700 metres from Crown Casino Melbourne, less than 1 km from Eureka Tower and a 16-minute walk from Melbourne Arts Centre, Lena - Beyond a Room Private Apartments offers accommodation with a balcony and free WiFi. This apartment is... This hotel is 12.14 km from city center.